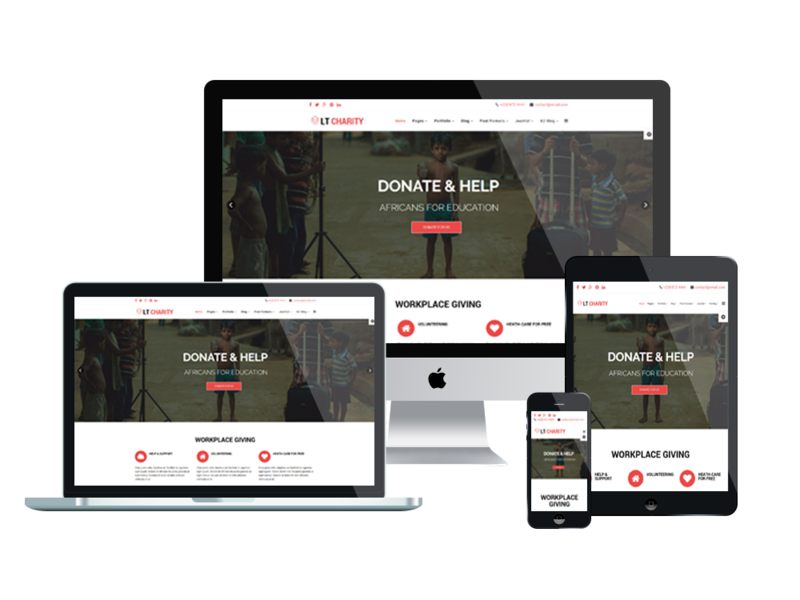 Let’s make lives better together by spreading your projects efficiently with this Joomla Charity template help! 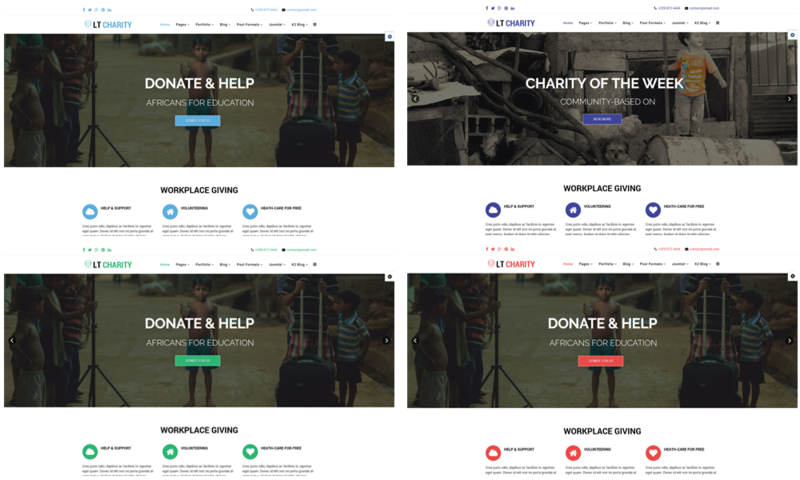 LT Charity is a Joomla Charity template that is specially designed for non-profit/ charity organization and relating websites. This template is not only developed on a powerful framework with fully bootstrap, strong shortcodes, unlimited module positions, but 4 color schemes and drag-drop layout are also included. Moreover, Joomla Charity template displays well on all kinds of mobile devices with 100% responsive layout, which helps your meaningful projects widely spread and have more opportunity to approach to sponsors, volunteers, support resource,.. Let’s get your organization global and bring these significant activities to more people who need your help!